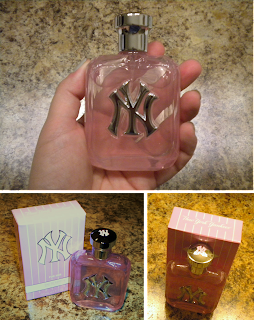 Ever wondered what a New York Yankee smells like? While that certainly seems like a strange question, it makes perfect sense when you discover that this storied baseball team has its own fragrance line. 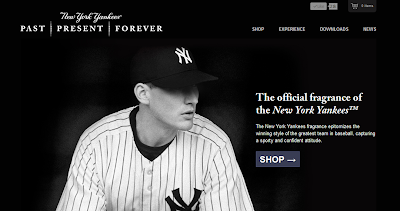 The New York Yankees Fragrance is an innovative extension of the team's brand that "epitomizes the winning style of the greatest team in baseball, capturing a sporty and confident attitude." 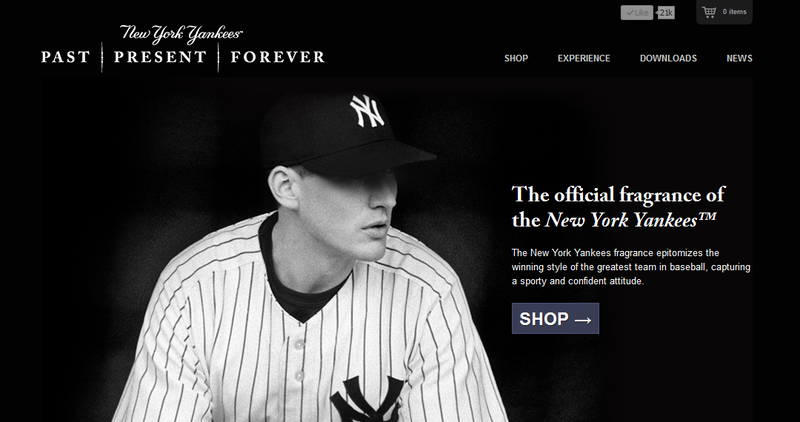 This begs important questions like what if every team had its own fragrance? How would yours smell and what would it say about you as a fan? How would the packaging look? Would it make you feel different than regular perfume or cologne? 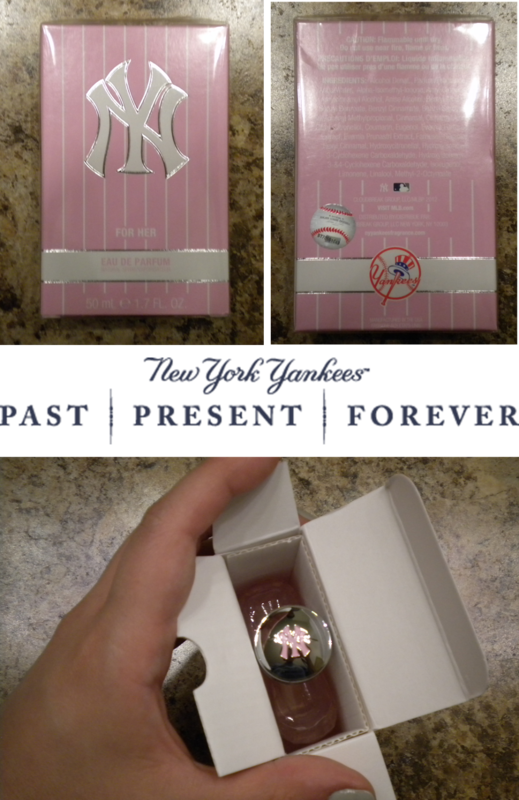 With all these questions, TSR had to experience the scent of a New York Yankees fan, so here's a multisensory review of New York Yankees For Her. The packaging is true to the Yankees brand, featuring the famous NY logo against a pinstripe backdrop. The bottle is a classic, slim shape with the team logo thoughtfully placed on top of the cap. The scent is sweet and sumptuous with hints of vanilla, strawberry, apricot, sandalwood and even guava that make it distinctive yet not overpowering. It's a perfect fragrance for a night at the ballpark or a night on the town. Although pink distinguishes it as the women's scent in the New York Yankees Fragrance line, it would have been nice to see a different color used. There are other hues and color combinations that convey femininity besides played out pink. 5 out of 5 whistles! Would you wear your favorite team's official fragrance if it had one? You can if you're a Yankees fan! Click here to see the entire fragrance collection, including a variety of products for men.